Description: The Cat Ppalu is available for charter for clubs, groups of friends or families. She accommodates up to 12 in 6 cabins. There are 4 crew onboard to meet your every need including captain, chef, dive instructor and engineer. 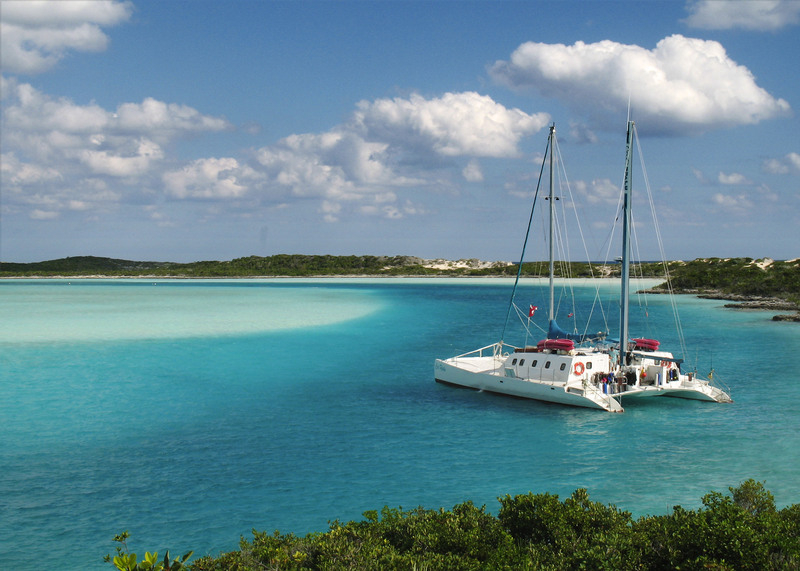 She sails from Nassau to the Exumas including the Exumas Land & Sea Park. Scuba dive, snorkel, sail, kayak, explore islands, fish or just relax. The Exumas has many deserted beaches, the Thurderball Grotto & the swimming pigs.